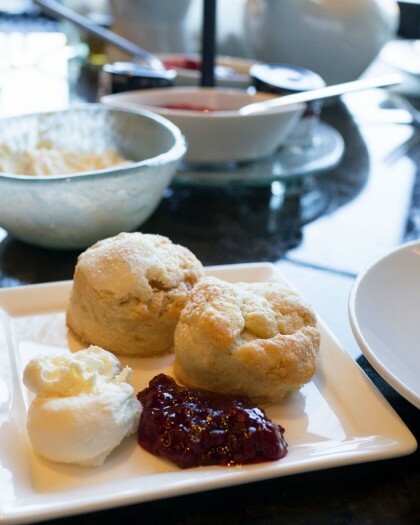 A thorough review of the afternoon tea at Crosby Street Hotel in Downtown, NYC. 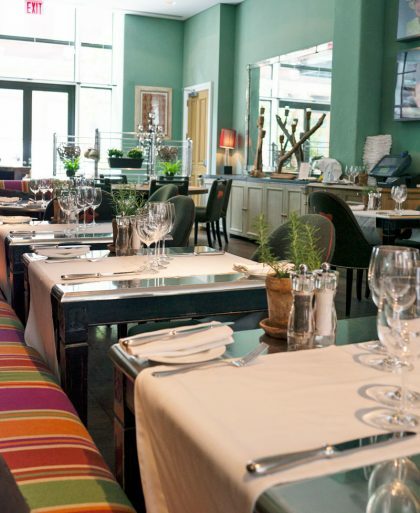 Take a look at the lounge, the tea, and the food. 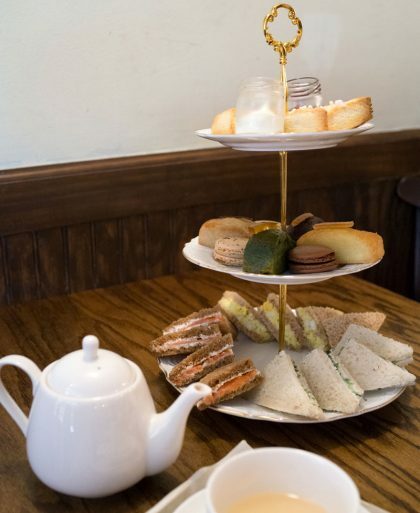 A cute tea parlor off of Bleecker Street in NYC, Bosie is a great spot for a casual (and affordable) afternoon tea. 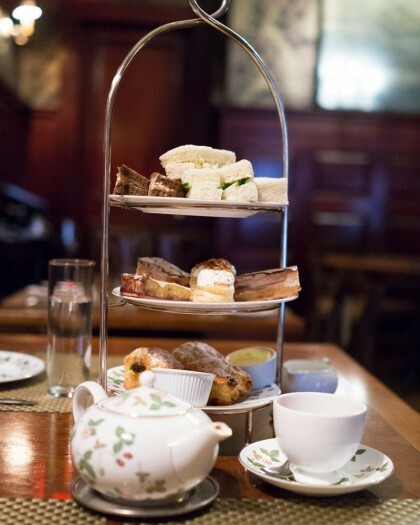 UPDATE: The Lamb’s Club no longer serves afternoon tea. It’s been almost two years since my last visit and review of The Lambs Club so it’s long due for an update. 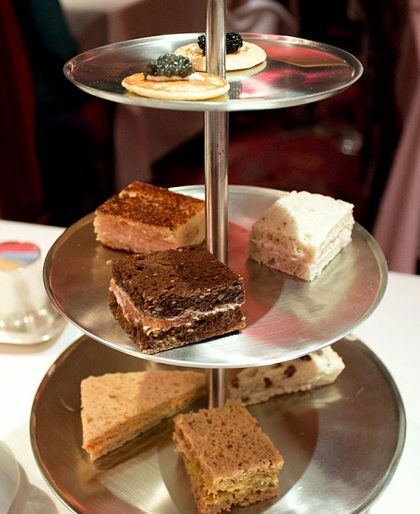 Update: The Mandarin Oriental New York is no longer serving afternoon tea. 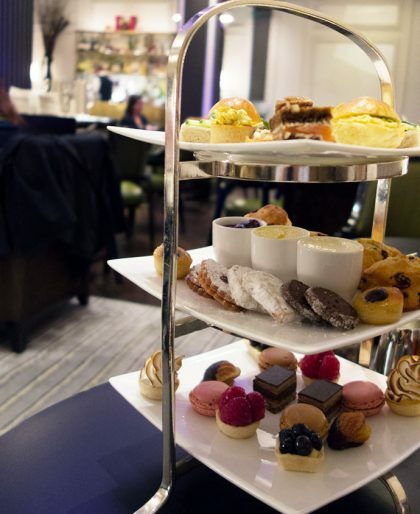 I’m back at the Mandarin Oriental New York on the 35th floor at the Lobby Lounge for afternoon tea. 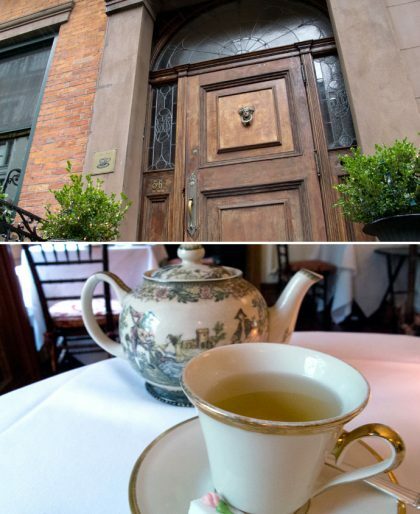 Inside the picturesque The William hotel in Midtown East is The Peacock restaurant where I met up with Sara and Georgia for afternoon tea. 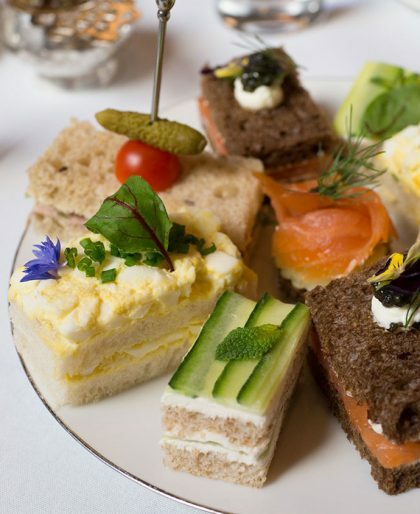 UPDATE: Langham Place no longer serves afternoon tea. 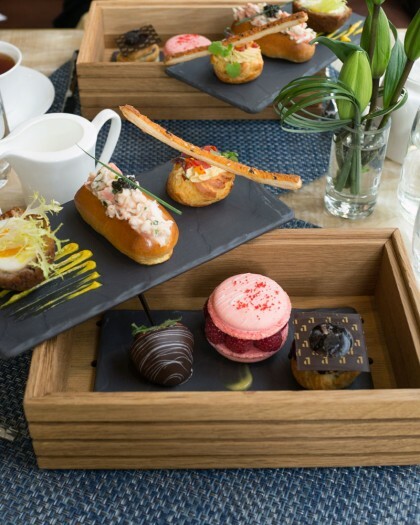 Thanks to Kathy, I not only got to discover a new afternoon tea service (at Langham Place hotel in midtown) but also got to experience it. 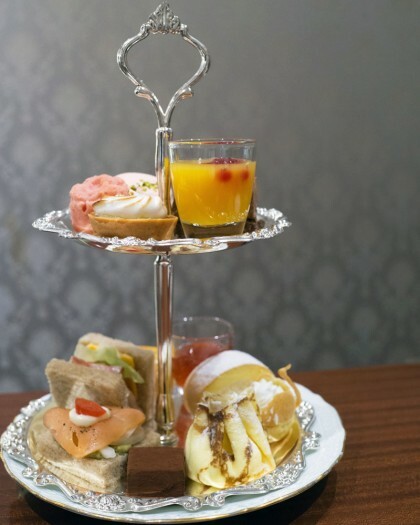 On one of my days in Seoul, I had not just one afternoon tea, but two! 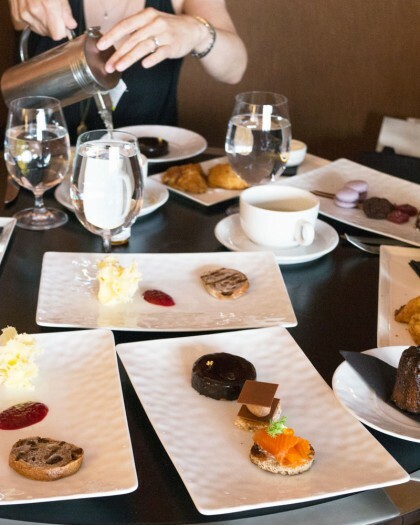 At noon, I went to Mon Chouchou, then at 3PM, the Park Hyatt Seoul (see my review). 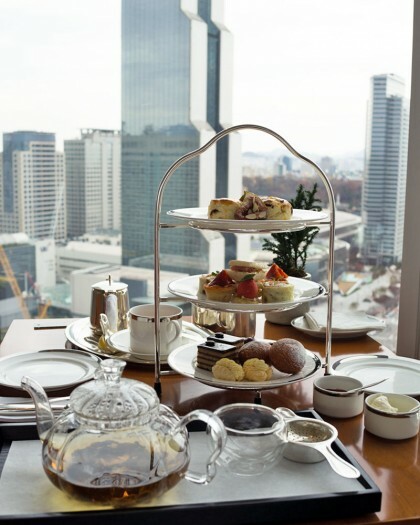 Perched on the 24th floor with floor to ceiling windows, Park Hyatt Seoul’s afternoon tea comes with great views of Gangnam.